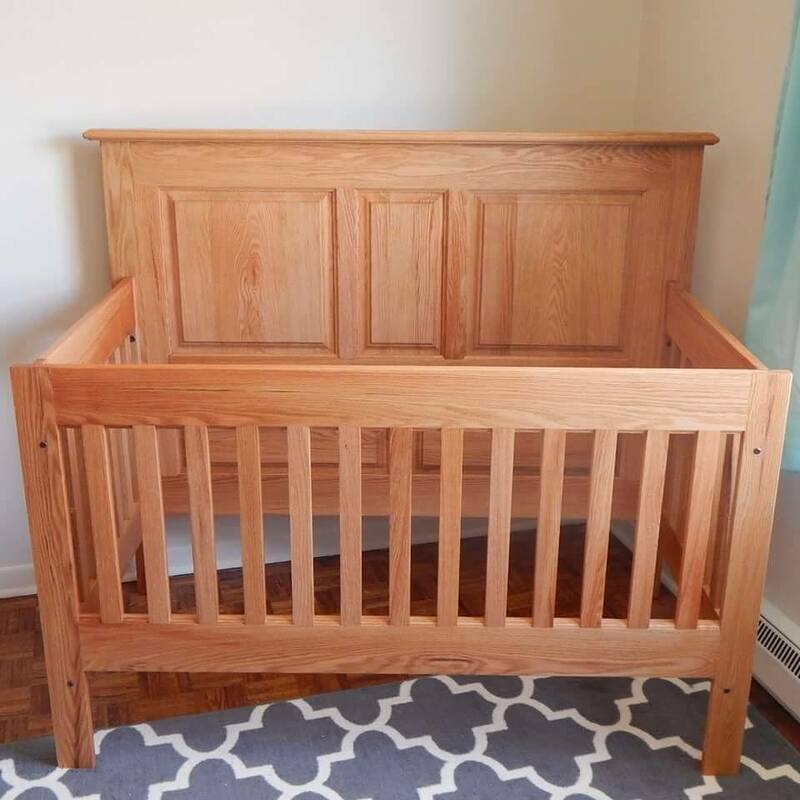 Andrew Kenny shared with us his latest project– a baby’s crib made out of red oak. When it comes to babies and children, safety and toxicity is a number one concern of most parents. With Tried & True, parents can be put at ease knowing that there are not any dangerous solvents or chemicals used in our finishes. 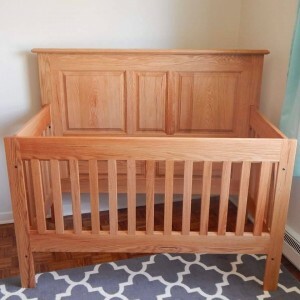 Andrew used 3 coats of our Original Wood Finish to complete his project. We love the project, thank you for sharing Andrew!